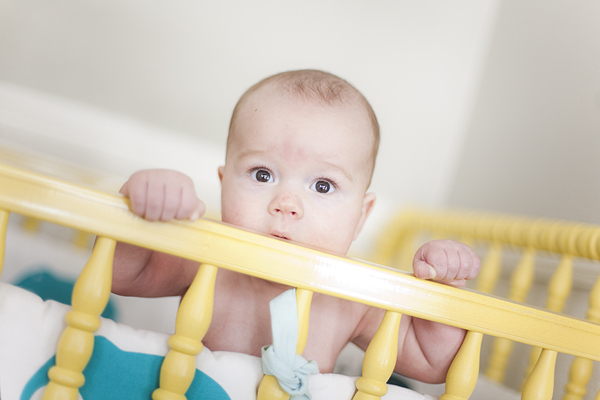 Here is my little baby boy playing in his crib. We like to call him "August Bo-ga-gust." We really don't know why. Before I was prego I entered my self into this thanksgiving decoration contests through dwell studio and ended up winning a $500 shopping spree. When I got pregnant I was so excited because then I was able to use this money toward all of our baby bedding. I feel so blessed because it is really hard to find cute boy bedding and my husband wouldn't let me spend that much on baby bedding. Another fun thing is this is my crib from when i was a baby and my husband painted it for me. oh jeez. he's so cute and snuggly. if you ever need anyone to snuggle him let me know! Love you Al! MISS YOU BAKERS!!!!! 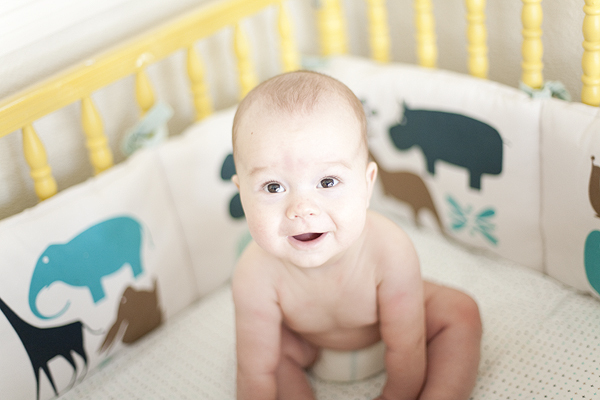 We own only Dwell Studio Baby Bedding for all our kids -- I only want the best and thanks to http://www.simplybabybedding.com/baby-bedding-brands-dwellstudio.html I can actually afford to have it haha! I love Dwell Studio Baby Bedding and have been looking on http://www.simplybabybedding.com/baby-bedding-brands-dwellstudio.html in hopes of finding it for much cheaper and free shipping!